So, I'm bogged down by some nagging deployment concern. 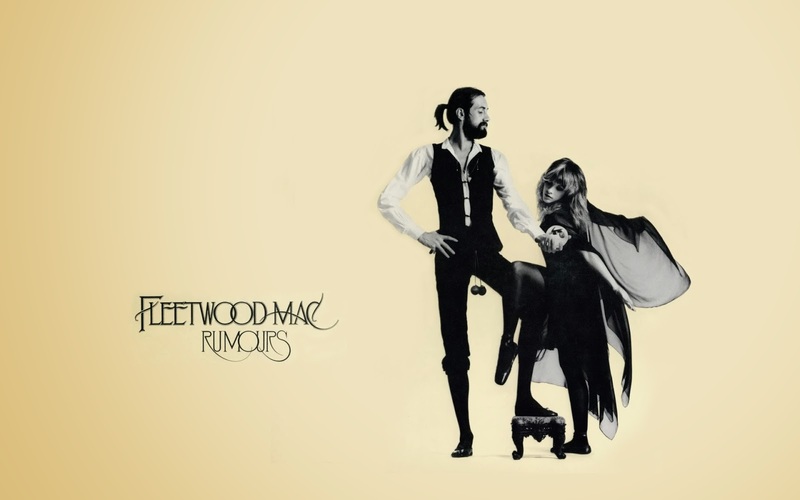 I feel comforted by Fleetwood Mac's Dreams. I hope the song never stops. It keeps me calm.